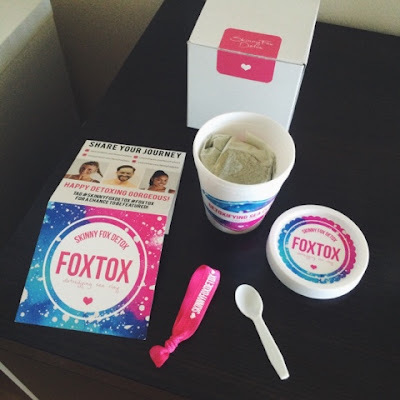 News & Blog: My review on Foxtox Face Mask. It's hard finding beauty products that work well and don't irritate my face. My skin is sensitive and this detoxifying sea clay mask from skinny Foxtox is simply amazing! Easy to apply and mix (I got a lil messy but it was fun) lol, it leaves my face feeling fresh, clean and smooth.